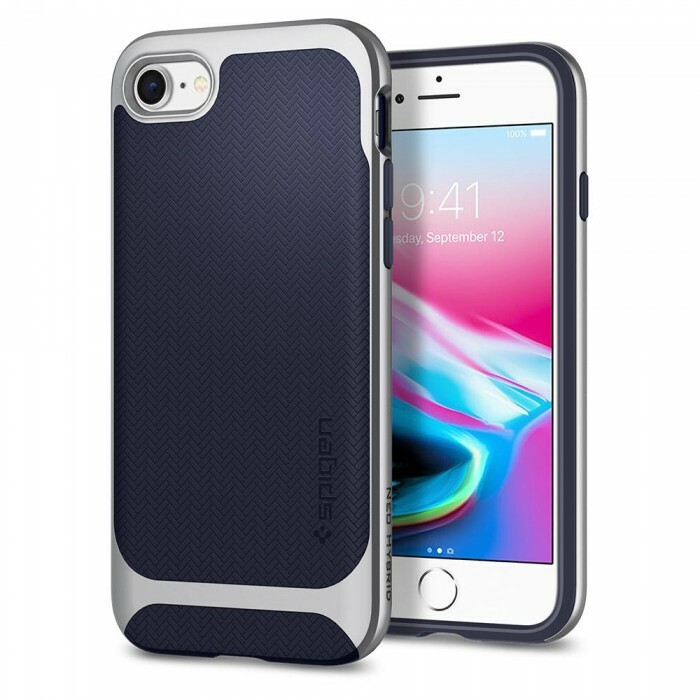 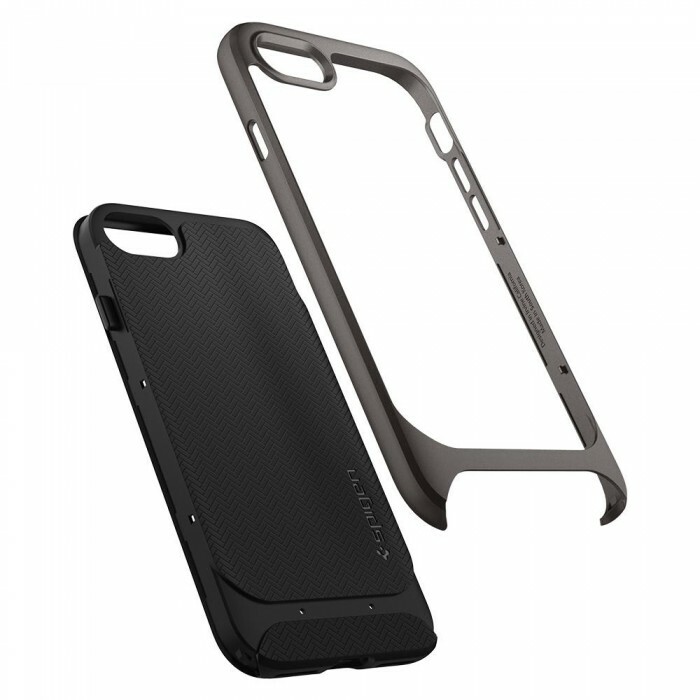 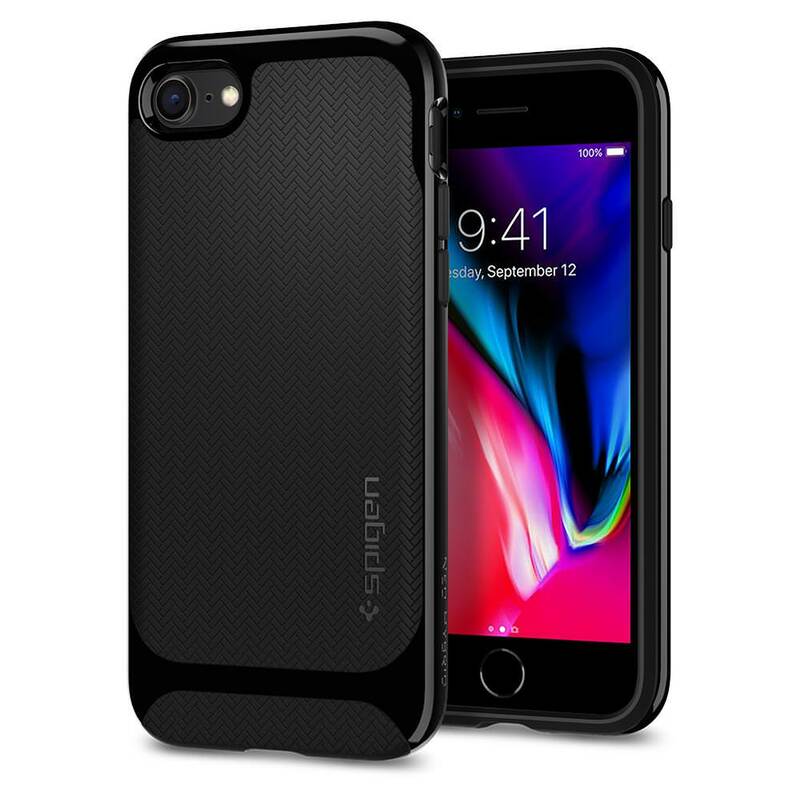 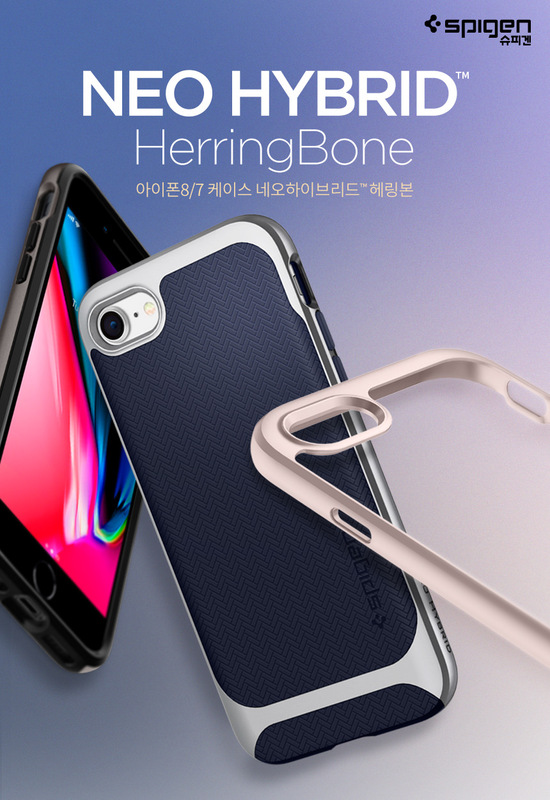 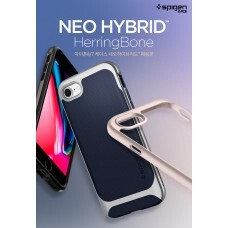 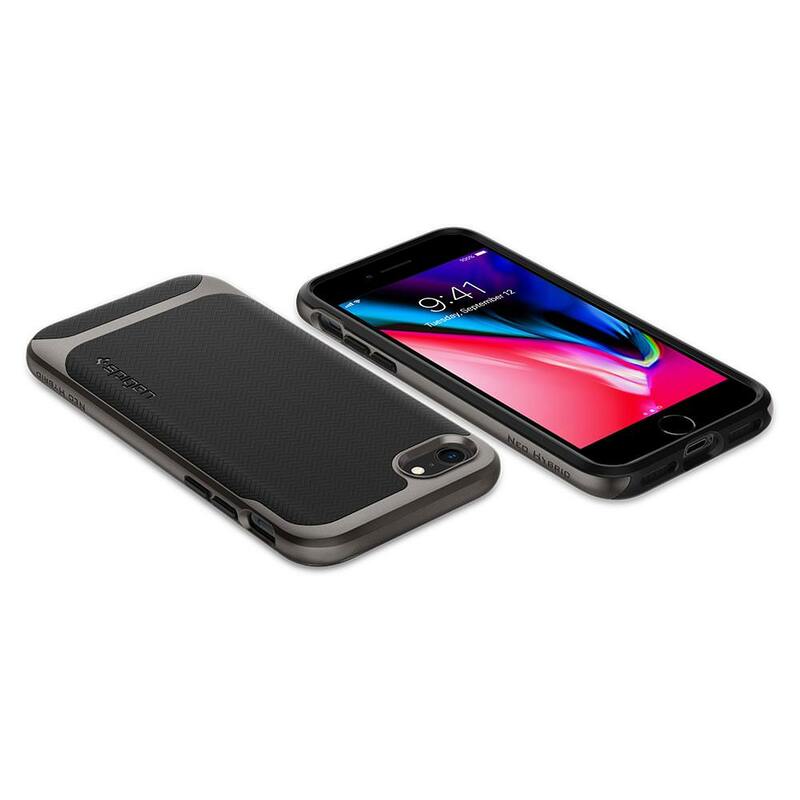 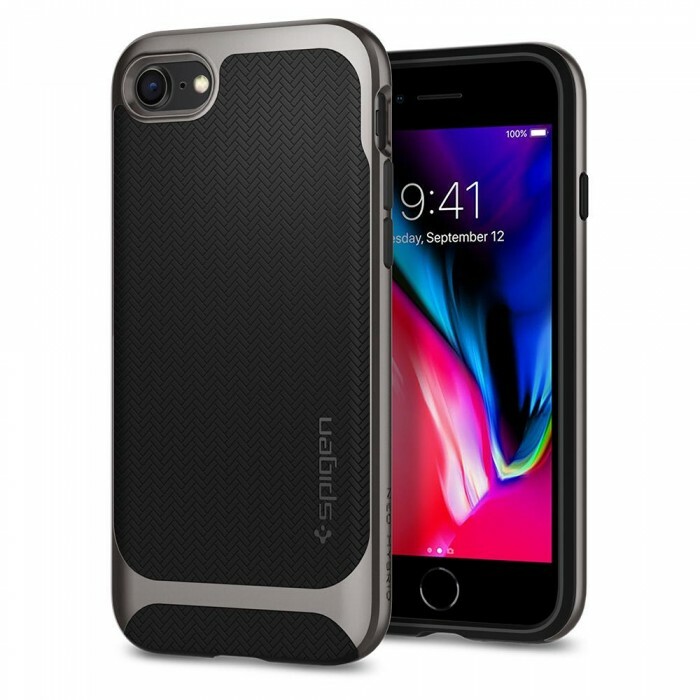 Neo Hybrid™ Herringbone comes exclusively with a herringbone print and reinforced bumper for longer lasting drop protection. Its signature two-part design still packs durability in a single layer with unbeatable hint of modernity. 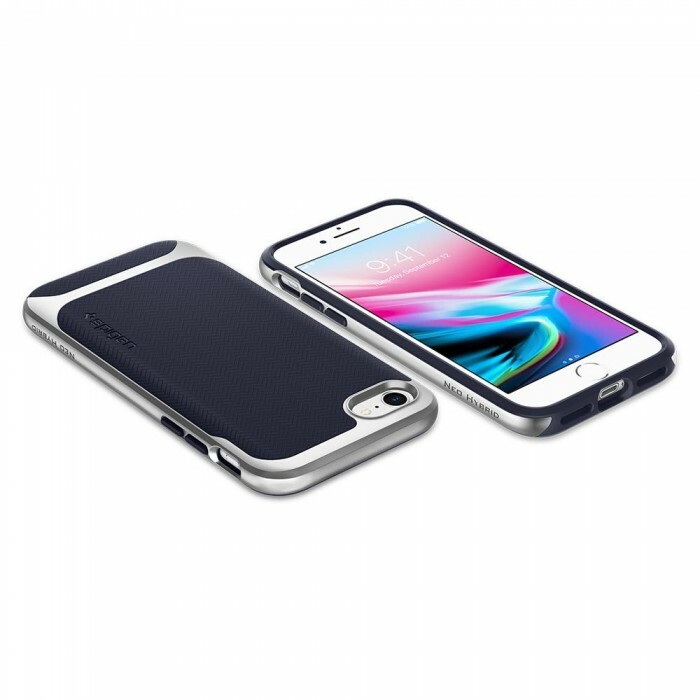 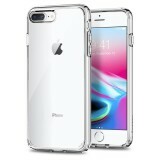 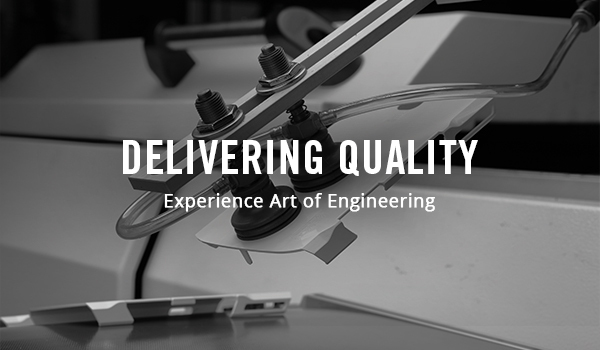 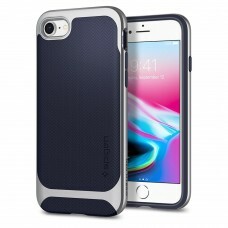 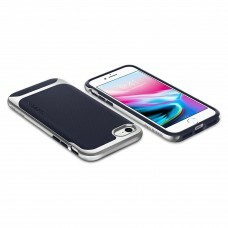 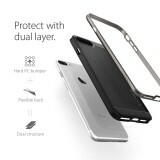 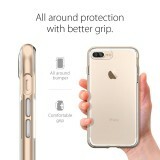 For enhanced grip, the bumper has been specially engineered to stay ergonomic and comfortable in every touch. 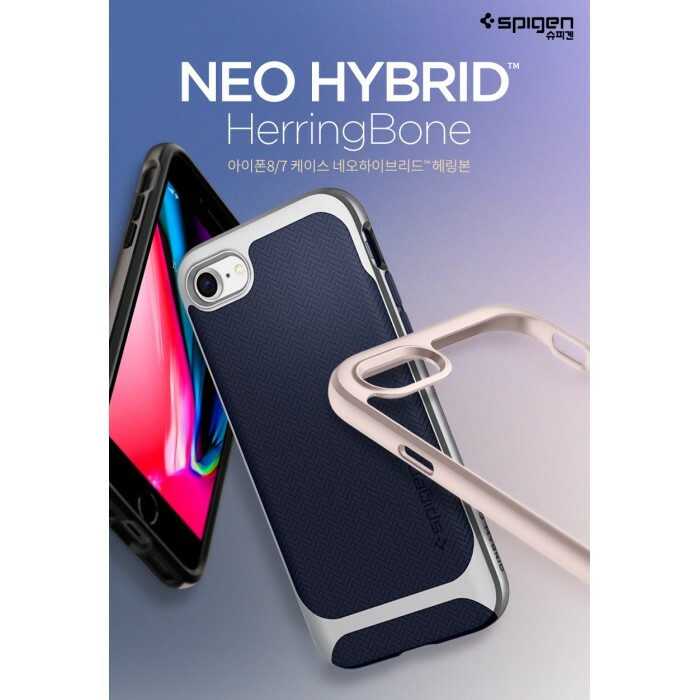 Eliminate the bulk and stay stylish with Neo Hybrid™ Herringbone for the new iPhone 8.